News from LMCU: Looking Out For You! 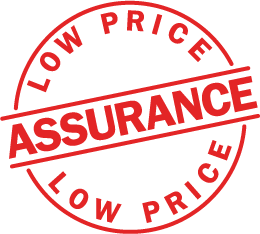 If Lake Michigan Insurance Agency spots a lower price for your insurance coverage, we’ll tell you. No need to constantly scour current rates for the best price. Because we’re an independent agency, anytime your rate is set to rise,* we’ll check around to make sure you always get the best price possible. That’s the value of Lake Michigan Insurance Agency! Call (616) 643-0623 or LMCU.org/ Insurance to get started today. *Applies to existing LMIA-issued policies that are due to increase 15% or more.